Tom Brady’s celebrity long ago went beyond the football field, but being part of a rap song is new. 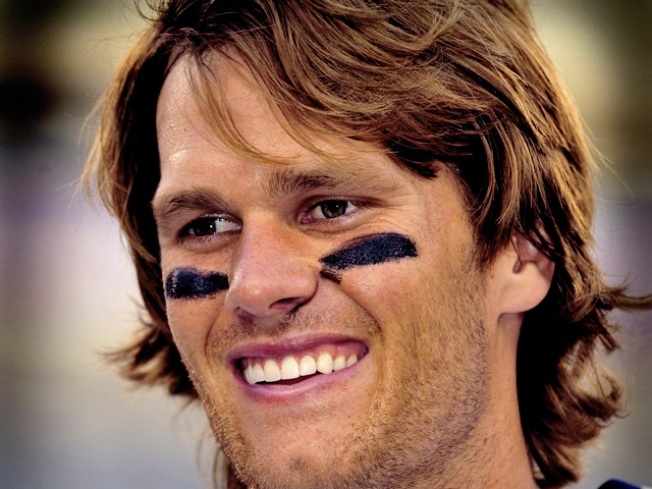 Since the Pats QB has let his hair grow, there have been many comparisons to Justin Bieber’s hair. Well, the teen pop star wants his hair back and he sings about it in “Speaking In Tongues,” the video he posted on Wednesday. "Sacked like a sacker. Call up Mr. Brady. Tell him, leave his hair to the guy who sings 'Baby,' JB sings. Since supermodel Gisele seems to like her husband's hair shaggy, chances are pretty good that no teen is going to get Tom to a barber, even if that teen is a superstar.